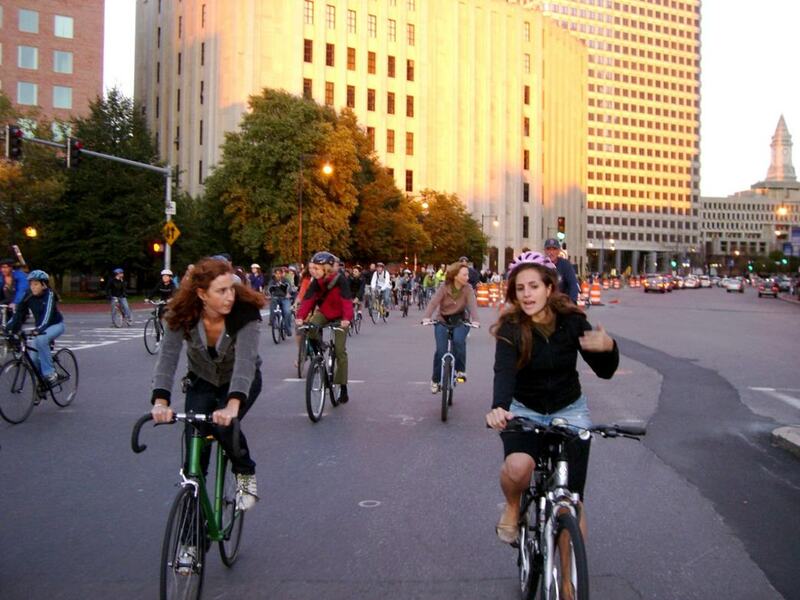 Taking a ride around the city of Boston will definitely be one to remember. History runs rampant through every block and with so many sights to see, you can spend all day taking in the views. One aspect of Boston that cyclists will be sure to enjoy is that it is not exceptionally large and many sections of town have plenty to see within a short ride of one another. Just be sure to wear your helmet while riding around this bustling city! 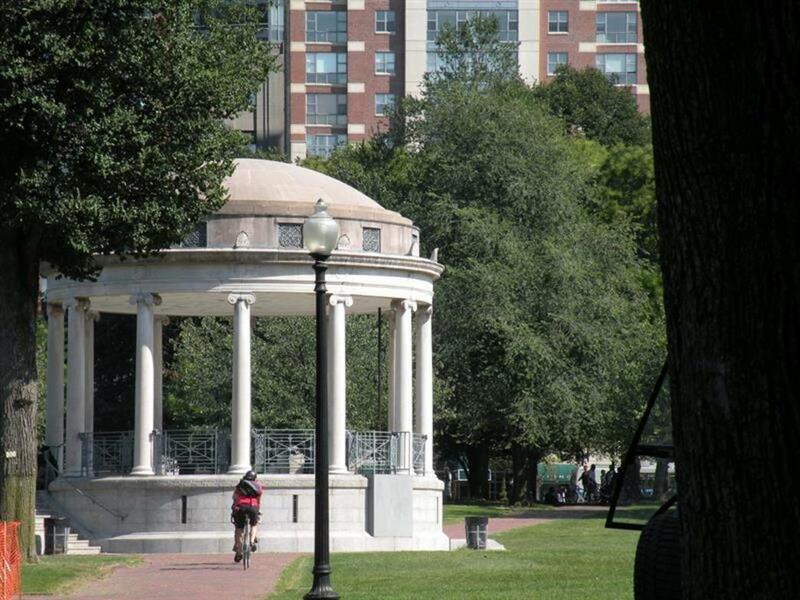 To get the most bang for your buck, take a two hour loop ride in which you can hit Faneuil Hall, the TD Garden, Beacon Hill, Boston Common, the State House, the aquarium, the WWII memorial, countless old taverns, and all the Italian eateries that your heart could ever desire. Hitting all of these destinations and taking a little time at each stop can easily turn into an all day affair, which is certainly not a bad thing if you have the time for it. If a loop ride isn't your cup of tea, grab a map and pick a few highlight destinations for yourself. Heading to and from them will allow you time to do a little exploring in this historic city and you shouldn't have any trouble running into fun happenings along the way. It is literally unfathomable to comprehend the level of passion this city has for its sports teams and it is foolish to even attempt to put words on paper to describe it. Hang around the city before, during, or after any Sox, Bruins, Pats, or Celtics game and you’ll see just what I mean. The caveat of riding around town is running into the legendary and always-feared "Boston driver." As both modern man and stories of old will tell you, the Boston driver is fearless, aggressive, and has the capacity to wage all-out war against their victims with no remorse for their actions. Be extra cautious while on your journey so as to avoid a confrontation with these mythical beasts and you should have a wonderful ride. The city of Boston has a ton of character. Dovetailing off of that statement, the city of Boston also happens to be filled with characters. An epitome of the “Which came first?” statement, embodied in a city and its residents, Boston is truly a mixing pot, with no demographic left out. Use this to your advantage while exploring the city’s innumerable historical points of interest (both large and small), as well as the people who call this city home. Although many are rough on the outside, Bostonians are some of the most interesting, ardent, and zealous people you will ever meet- especially when it comes to sports. From all points north, take route 93 south, ride over the Zakim, and take the Gov’t Center exit. From all points south, take route 93 north and take the Gov’t Center exit. From all points west, take the route 90 east (Mass Pike) to 93 north and then take exit 23. Follow the signs to North Station. All of these directions will spit you out right around the TD Garden area. There are metered parking spots available, but likely very hard to find. Additionally, there are many “No Parking” zones and “Resident Permit Only” sections you will have to watch out for. Your best bet will be to locate the nearest parking garage (the TD Garden is a safe bet) and dish out the dinero to park for the day.